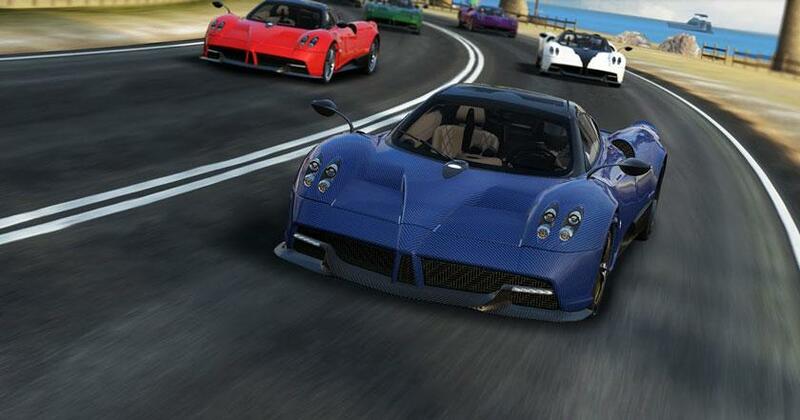 Simulation 2018-01-03 Gear Club - True Racing brings the ultimate racing experience in realistically detailed environments and the fastest most exotic cars in the world. The game features stunning visuals and intricate detailing that makes the gameplay all the more fun. You get to collect a variety of the fastest cars and tweak their performances in your personal Performance Shop. Gear Club - True Racing brings the most competitive events and challenges in which you get to race against your friends and foes in a huge variety of beautifully detailed race tracks. With realistic game physics, the players get to experience the true adrenaline rush on their smartphones.